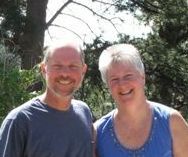 Long time FRWA volunteers Carolyn Smith and her husband, Don Ferency, have moved their river passion west to the Columbia River Watershed. Carolyn and Don became volunteers almost a decade ago as participants in FRWA’s first Streamwalk and Macroinvertebrate sampling programs. They then joined FRWA’s water quality monitoring program, faithfully sampling the Still and Mad River sites in all weather through the seasons ever since FRWA commenced monitoring water quality. Furthermore, Carolyn was certified to run samples in our bacteria lab and stood in for staff when needed. The Fabulous Fish for the Farmington Auction and Gala would never have come to fruition without Carolyn, who brainstormed with FRWA staff and spearheaded the fundraising event for the FRWA. Carolyn and Don’s energy, enthusiasm, creativity, intelligence and passion have enhanced the Farmington River Watershed, their talents now roll on to the Columbia. Thank you Carolyn and Don, we will miss you. More than 200 volunteers joined forces for the annual FRWA River Cleanup on September 24th, 2016. 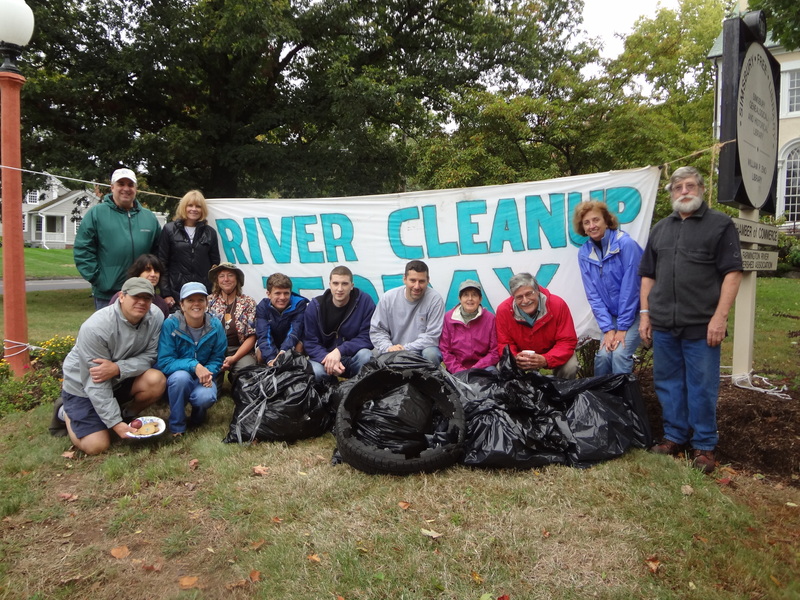 Volunteers of every age gathered in Simsbury, Avon and Collinsville to make sure that the Farmington River remains the jewel that it is and that wayward trash is removed. School groups, boy scouts and girl scouts joined older volunteers in carrying out the FRWA pledge to preserve and protect our river.